The Sarang team flying their HAL Dhruvs in formation. Photo copyright Vedant Agarwal. Image used with permission. 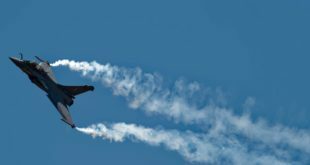 In this week’s plane spotting, we have the Indian Air Force’s (IAF) Sarang Aerobatic team. 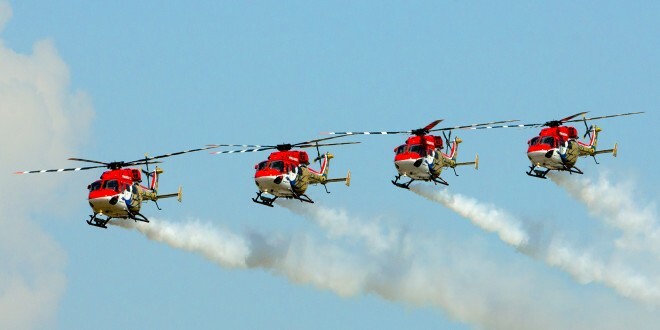 The Sarang Aerobatic team is the evolution of the erstwhile Dhruv Advanced Light Helicopter (ALH) evaluation flight team which was formed at Aircraft and System Testing Establishment (ASTE), Bangalore, in March 2002. After the completion of field trials of the ALH, the team was tasked with the role of demonstrating the capability of the indigenously designed helicopter through formation flying displays and to be ambassadors of the Indian Air Force. The team name ‘Sarang‘ is derived from the Sanskrit language which means peacock. The team strives to symbolize the beauty and grace of it’s namesake through it’s displays. The teams helicopters are also painted in bright colours with a peacock imposed on the sides of the aircrafts. 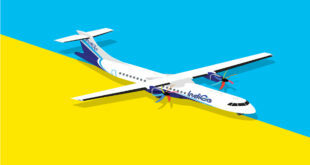 The team made it’s first public appearance in February of 2004 at the Singapore air show and has since performed at a various international locations and has been a constant appearance at every Aero India show since it’s inception. 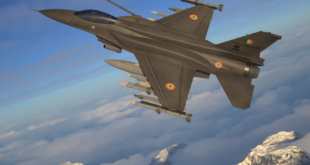 In June of 2004, the Sarang team was upgraded to a full fledged unit of the IAF, when it was designated as the 151st helicopter unit based at Air Force Station, Yelahanka, just a few kilometres south of the Kempegowda airport in Bangalore. The unit is assigned roughly 14 officers and 32 airmen. In 2009 the unit was shifted to Air Force Station, Sulur near Coimbatore in Tamil Nadu. 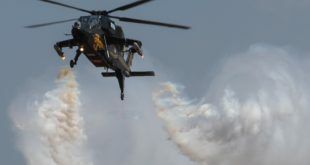 The unit has had one crash, when one of it’s Dhruv ALHs crashed during rehearsal for Aero India 2007 at Yelahanka. Sarang Team Hindustan Aeronautics Dhruv J4042. Sarang Team Hindustan Aeronautics Dhruv J4043. Sarang Team Hindustan Aeronautics Dhruv J4046. Sarang Team Hindustan Aeronautics Dhruv J4049. 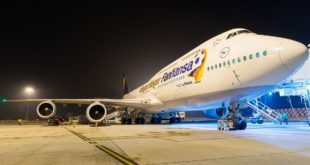 This is the newest aircraft in the teams fleet. It was inducted as a replacement for the Dhruv that crashed in 2007. The most stunning manoeuvre the team performs is called the Sarang split, in this all the helicopters converge at a point and then split in four different directions, pulling away with different climb angles and rotations. The sarang team performing it’s signature ‘Sarang Split‘. Is Sarang your favourite helicopter team or do you know any other one which is better? Share your thoughts on the Sarang team or its competitors in a comment below.